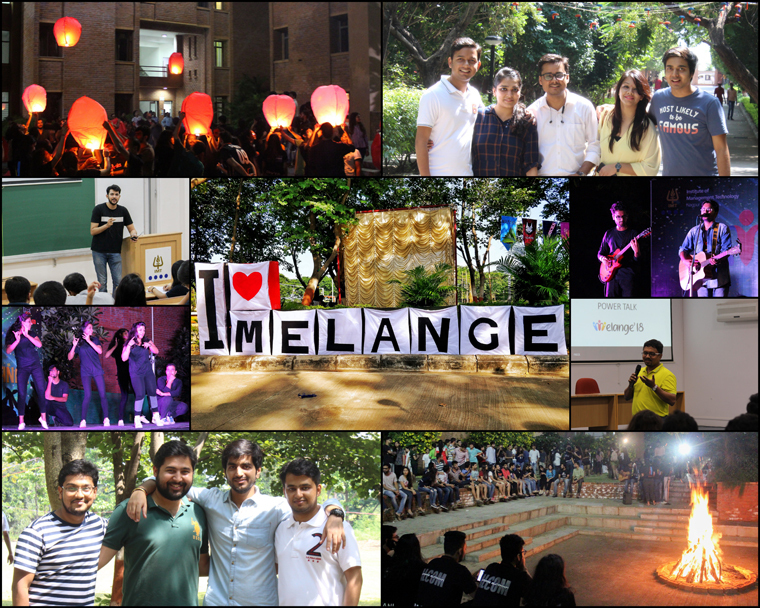 Institute of Management Technology (IMT), Nagpur celebrated Melange from September 29, 2018 to September 30, 2018. Melange is a memory which comes back like a rainbow after the rain with all the hues and shades of colour. The annual alumni meet of IMT Nagpur, gives them an opportunity to rejuvenate and experience the feeling of homecoming. This two-day festival includes a gradient of events organised by different forums and committees of the Institute. Melange is a platform wherein the interactive sessions like ‘Ignited Minds’ and ‘Expert se Pooch’ are conducted which act as a medium for the exchange of ideas and proficiencies between the alumni and student managers. Bonfire and cultural nights are also organised to ensure a favourable environment to break the ice between them and also a space where they get to showcase their talent. IMT endeavours to invite the alumnus of the Institute and to be a part of this enriching event. It strives to create an environment wherein the alumni could say that the clouds may have different shapes but the air feels the same.